There are a bunch of different components of the seemingly-simplistic dryer machine, and they all influence each other to ensure that your laundry gets dry. Learning about the individual parts is not only fascinating in its own way, but it also helps ensure that you can understand how to address problems in your dryer and fix the key pieces determining the functionality of the appliance. A particular dryer part that plays an important role in the effectiveness of other components such as the drum and the dryer as a whole is called the heating element. The heating element helps the dryer’s drum work. Due to that relationship, it is critical to know how the heating element works and how you can test and repair it, in case your dryer stops working. Heating elements commonly have chrome and nickel alloy wires wrapped around them, though their exact form may differ depending on the manufacturer. What the heating element does is a key part of the drum’s purpose in the dryer: the heating element gives the drum the heat that it uses to dry clothes during its laundry cycle in the dryer. The way in which the heating element is positioned and provides the heat to the drum can vary, but regardless its importance in the dryer is obvious. Since the dryer needs heat to dry the clothes, a problem with the heating element can prevent the drum and the dryer from doing their job. Therefore, you should be prepared to check and repair the heating element component if something goes wrong. Whether you want to check if the heating element is working or already know and want to replace it, your first step is going to be to access the heating element, to begin with. The exact position of the heating element varies between a couple of key spots in the dryer depending on the overall set-up of the machine by the manufacturer. But both of them are fairly accessible once you know how. SF Gate points out two main locations for the heating element. The first is in a dryer cabinet at the back of the drum. You will need to open the front of the dryer and remove the drum to access it. The other possibility is that the heating element sends the heat through the blower rather than directly into the drum. In this case, you will have to access a panel at the back of the dryer. With so many parts in the dryer, the heating element isn’t the only component that can potentially go wrong. Therefore, while a shortage or lack of heat in the drum is most commonly a symptom of damaged heating elements, you’ll want to test the heating element to be on the safe side before you go through all the trouble of replacing it. 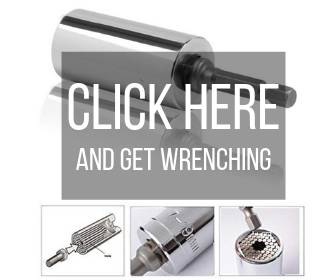 Once you can access the heating element’s thermometer, you can begin. Link the wires from the thermostat and from the continuity tester and look for a light to appear on the continuity tester panel. If there is no light, you will know that you need to replace the heating element. Another common way of checking your heating element is a multimeter test. According to PartSelect, a reading of infinite resistance under the R x 1 scale indicates that the heating element is faulty. When you have discerned that the heating element is indeed why the dryer is no longer heating properly, your next step should be to replace it with a new heating element. Be sure to unplug the dryer before disassembling it to access the heating element. The process may seem complicated, but you can find many helpful guides online such as this one by PartSelect. 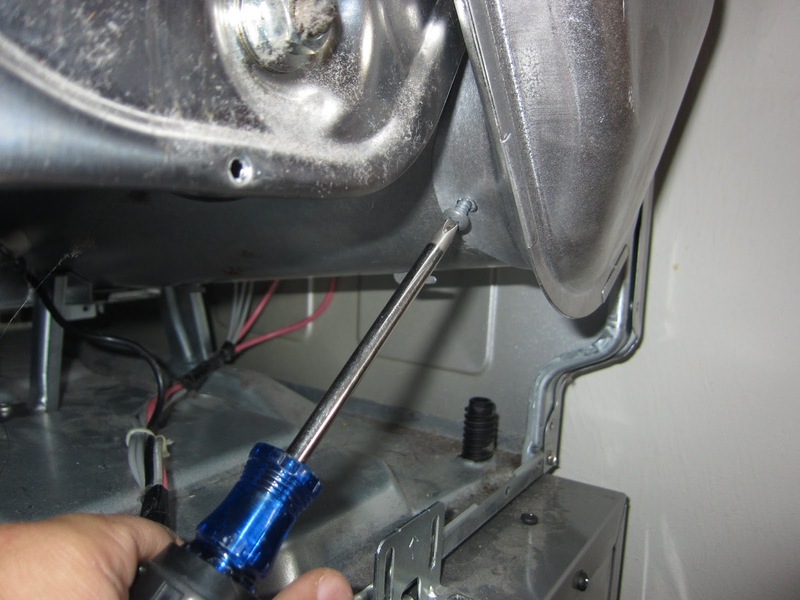 First – after you have accessed the location of the heating element, of course – you will need to unscrew the heating element from its fastenings in the dryer and then remove it from the machine. After you have removed the old heating element, it’s time to put the new one in place. Make sure that you put it incorrectly, as well as the other parts of the dryer that you need to reattach, and everything will work. The need to test the heating element to verify that it is the root of the lack of heat demonstrates how there are numerous parts that can potentially upset your dryer. Knowing only about certain components, while still helpful, isn’t enough to address all of the concerns you may have with the machine. That’s why finding a reliable and comprehensive guide to dryers can be very useful for you. One resource that you can trust to cover all of your questions about dryers and individual components is Dryernotheating.net. You can find a myriad of useful tips, repair hacks, and how-to’s that will help you fix whatever problems your dryer has.